We are a pioneer company in Mumbai offering Promotional Kits in Pan India region based on client requirement. Our Promotional Kits are highly customized based on campaign requirement to meet the requirement to the core. We have designed and executed great number of promotional kits in various forms and structure to suit the campaign Objective. Promotion Kits are designed keeping in mind various elements and activities that can be integral part of the campaign for BTL Activities, Brand Awareness, Sales campaigns etc and have create highly influential designs to pull target audience to the location. We have created great exposure of brand, product, services etc for our client in form of custmized displays for product displays in malls, retails, airports, corporates, business houses etc and have created Point of Purchase units for clients in a highly effective manner. Being pioneer in the industry we support large base of satisfied clients in various industry segments as to enhance their Product / Brand / Service display to the target audience. 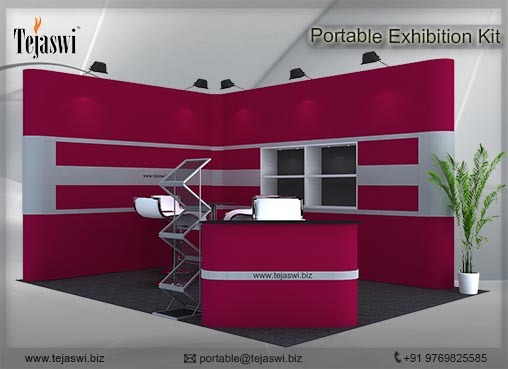 We have created various forms of displays whether fabricated option or portable option based on client requirement. Fabricated Options are widely use to create an experience for the crowd and divert their attention to the campaign. The Fabricated Kits are one time used or multi used based on location, however are created keeping in mind the aesthetics of the campaign, it could be Product Display, Brand Awareness, Service Visibility etc. 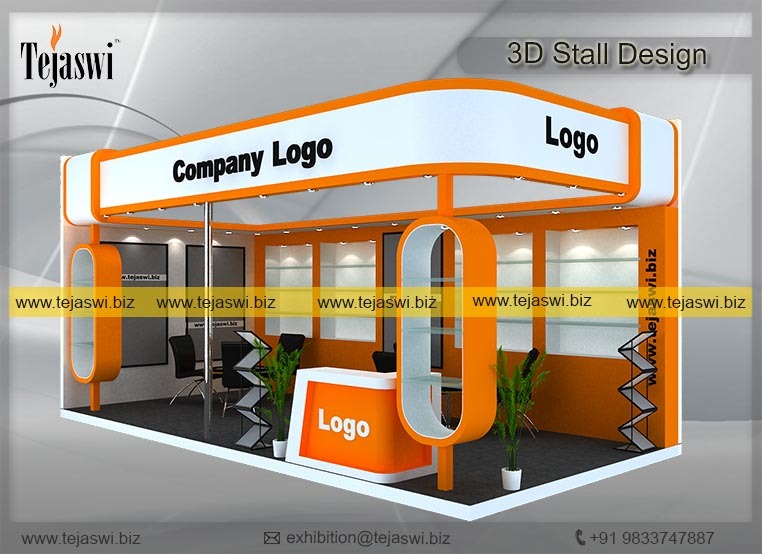 For any requirement in Promotional Kits contact us at mail@tejaswi.biz to get your custom design.